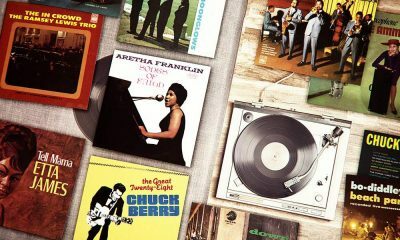 The Chess label more than held its own against the likes of Motown and Stax – as this run-down of the 10 best Chess soul records of all time shows. The British vocalist has enjoyed huge solo success in a remarkable career with connections to The Beatles, the Small Faces, Robert Palmer and others. Start your journey into one of the most influential labels in music with our list of the best Chess albums to own on vinyl. 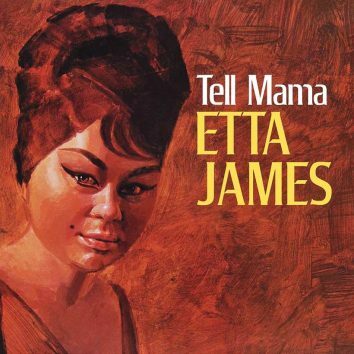 A masterpiece in every sense, ‘Tell Mama’ sees Etta James singing with a depth of emotion that brings every single song to life. 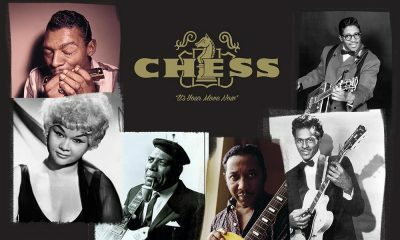 Boasting Chuck Berry and Bo Diddley, Chess Records is synonymous with rock’n’roll – as this list of the 10 best Chess rock’n’roll records proves. ‘The Wallflower,’ much better known as ‘Dance With Me Henry,’ entered Billboard’s R&B chart a few weeks after Etta’s 17th birthday. Son of Chess records co-founder Leonard Chess, Marshall Chess gives uDiscover Music an exclusive guide to the Chicago label that helped invent rock’n’roll. 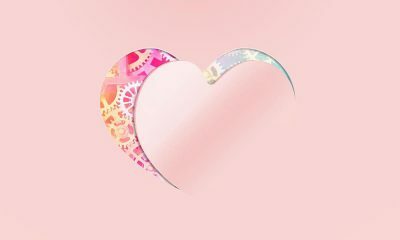 From the first flushes of romance, to heartbreak, loss and lust, the love song puts emotions to words – and music – remaining a core part of our lives. 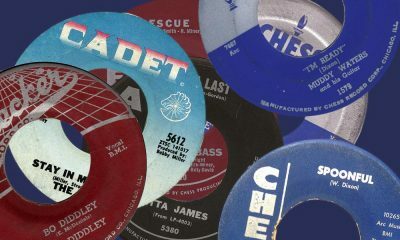 From blues and jazz to rock'n'roll and soul, here are the 50 best Chess Records singles to discuss and debate, but mainly to hear and consider. 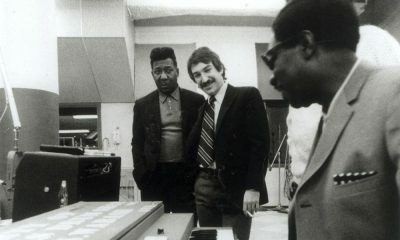 Chess Records and its founders, Leonard and Phil Chess, played a bigger part than any other record label in making the blues a worldwide phenomenon. uDiscover Music's playlist tribute to an artist who had one of the definitive R&B-blues voices. 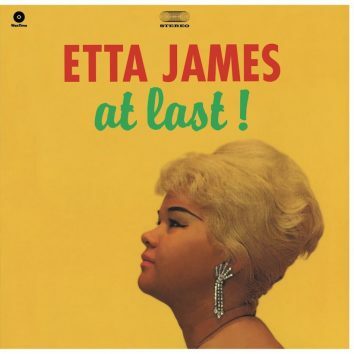 The Mack Gordon and Harry Warren song was already nearly 20 years old when Etta cut it for her debut album. Rod's years on Mercury Records provided him with some of his best material, and some of the best fun he ever had. 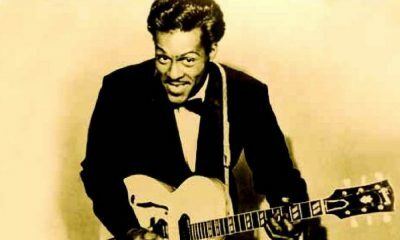 Another of Chuck Berry's set texts of rock 'n' roll was making its presence felt on 18 November 1957. During the phenomenally eventful years of 1965-67, the studio changed for musicians & producers from being a place of work to becoming a creative hub.